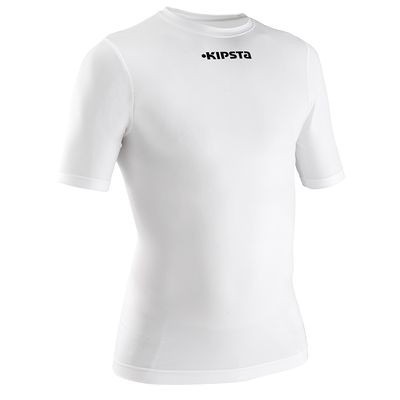 My newest base layer is from Kipstra. It’s in the football / soccer area of my sport store, but who cares. It fits nice tight and transports the sweat to the next layer. I also own the long sleeve version which is thicker for colder conditions. This all without breaking the bank.